The Lost Door Goodreads Giveaway! 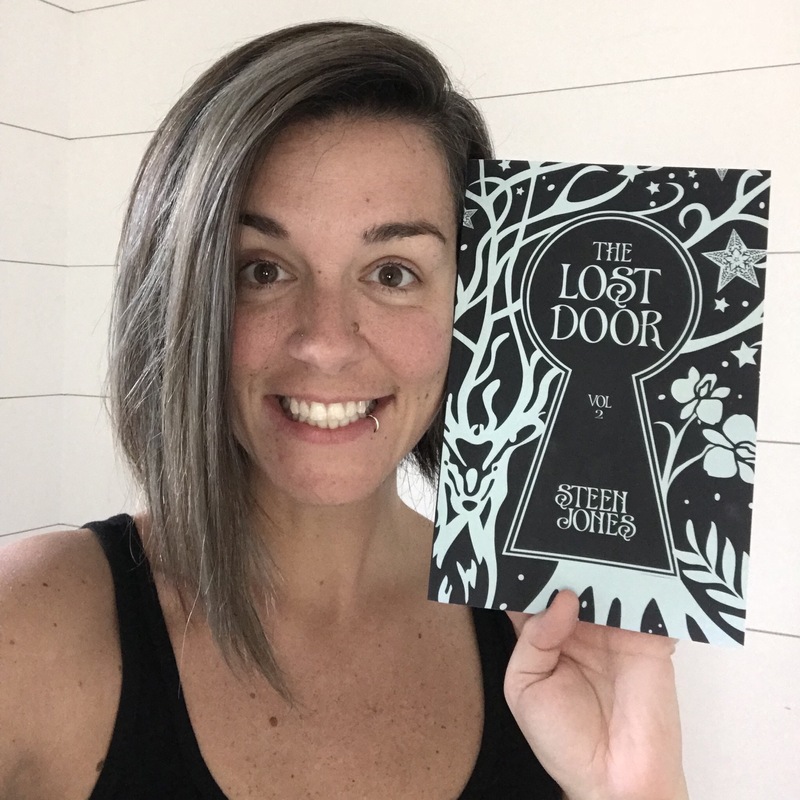 In order to celebrate the upcoming release of The Lost Door, Book 2 in The Door Keeper Trilogy, I’m giving away 5 signed copies on Goodreads! If you have an account on Goodreads, head over and enter to win. 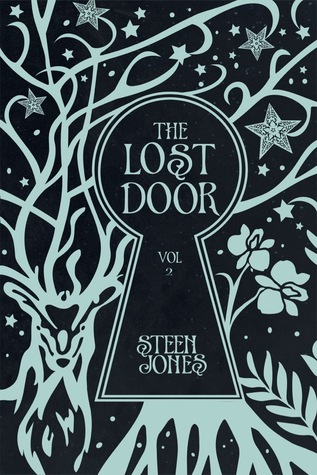 Please also add The Lost Door to your TBR list and share it with your friends. Giveaway ends December 05, 2017. Thanks you guys for all your support, I couldn’t do this without you!